Wireless LED under cabinet lighting with wired or wireless control. 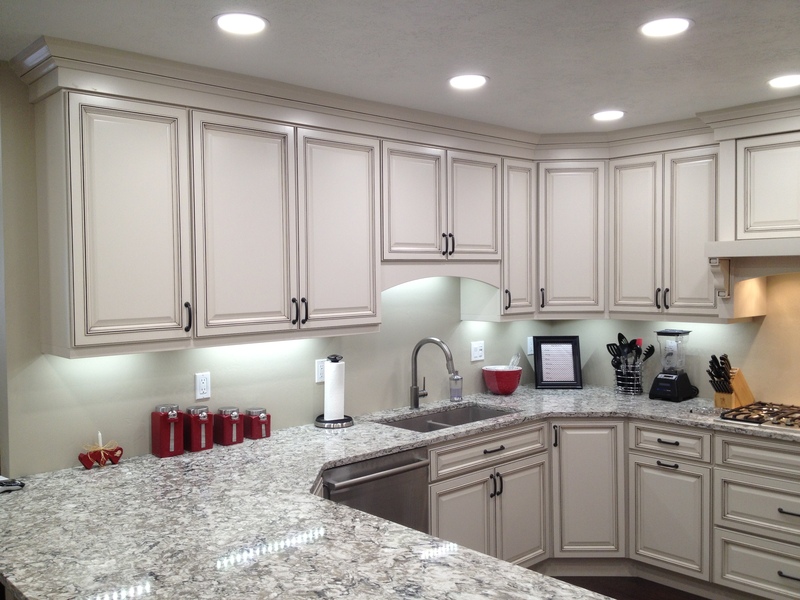 A homeowner wants to add LED under cabinet lights to the home after the kitchen had been built. Unfortunately, running wires to a new switch was not a practical solution. ILLUMRA wireless under cabinet lighting, with their self-powered wireless switches, and wired or wirless dimmer solved the problem and allows homeowner to control the new or remodel under cabinet luminaries from several locations throughout the kitchen. 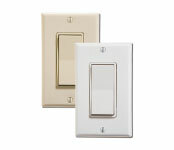 The switches can be attached to the surface of the walls, without cutting into them or existing switch receptacle. The system is compatible with LED 12 or 24V LED lighting.